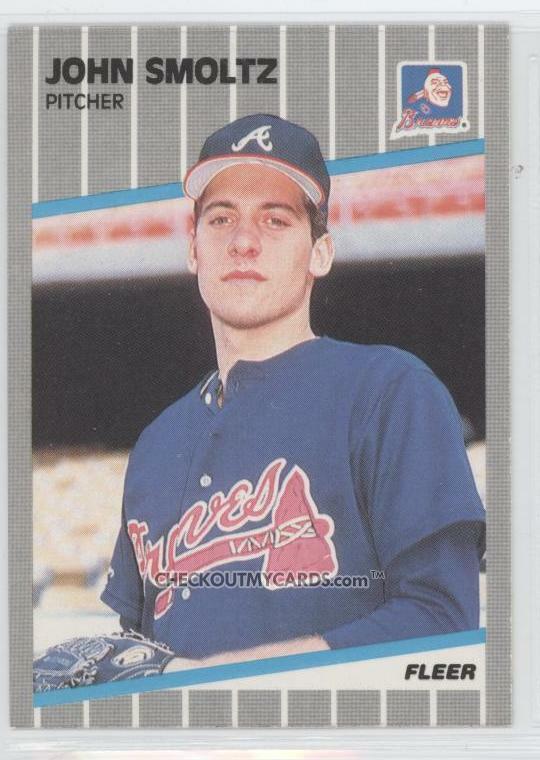 We're a little late in the day, but 23 years ago, on August 12, 1987, the Tigers traded a prospect named John Smoltz to the Braves for 36-year old Doyle Alexander. John Smoltz, of course, went on to a legendary career. He's a certain Hall of Famer with 213 Wins, 154 Saves, over 3,000 strikeouts, and a lifetime 125 ERA+, 3.33 ERA and 3.30 xFIP. Most impressively, in the postseason he was 15-4 with a 2.67 ERA. 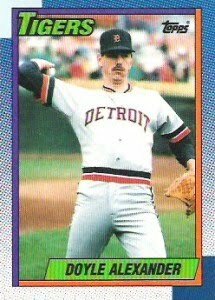 We still congratulate Detroit fans because Doyle Alexander went 9-0 with a 1.53 ERA in 11 starts, and the Tigers won all 11 games, on their way to winning the AL East title. In the 1987 ALCS versus the Twins, Alexander probably should not have been sent out there for the 8th inning of Game 1, which the Tigers lost. He was then blown out in the 2nd inning of the deciding Game 5. I'm part of the school that celebrates division championships. So, Congratulations Sparky Anderson, Tom Monaghan, Jim Campbell, Bill Lajoie, Alan Trammell, Lou Whitaker, Kirk Gibson, Chet Lemon, Bill Madlock, Darrell Evans, Jack Morris, Frank Tanana, the rest of the gang, and of course, Doyle Alexander.